LG took the wraps off its old-but-new phone for 2018 tonight to kick off MWC 2018, the LG V30S ThinQ. That’s actually the name too, I didn’t just make that up. 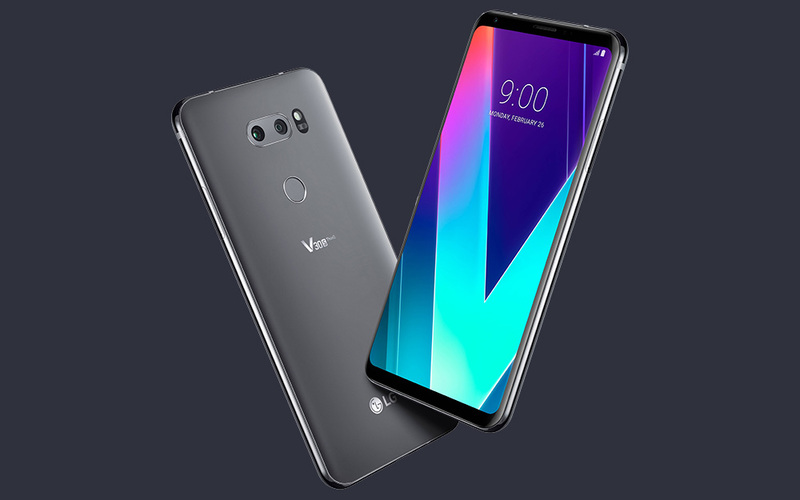 It’s called the LG V30S ThinQ, plus there is another version called the LG V30S+ ThinQ. To save us all from stabbing our own eyes out, we’ll refer to it only as the V30S going forward. Good? How is the V30S different from the V30? It has more RAM – 6GB to be exact. It has more storage – 128GB in the regular V30S and 256GB in the V30S+. It comes in “new” colors: Moroccan Blue and Platinum Gray. It runs Oreo! Get a load of that! It has AI, y’all. All the AI. There are 23 mentions of “AI” in the press release. What is all this AI fuss about? We actually already talked about all of its AI stuff a couple of weeks ago. You can read about it here. If you don’t want to do that because talking about AI this much has put you on the verge of passing out in the middle of your slice of pizza and taking a pepperoni to the eye, let me try to simplify it all. The camera has AI (“AI CAM”), which is LG using technology to scan your scene and recommend a shooting mode. It can scan QR codes now, which is, come on, AI af. It can do some shopping via imagery taken with the camera, like Bixby tried to do at one point. It might try to show you food, fashion, and celebrities too, as well as landmark details. It will probably be better in low-light, which is actually kind of important. The other AI thing is “Voice AI,” which is just a bunch of custom commands for the V30S that work with Google Assistant. That’s it. Wait, why can’t your LG V30 have those software features, you ask? 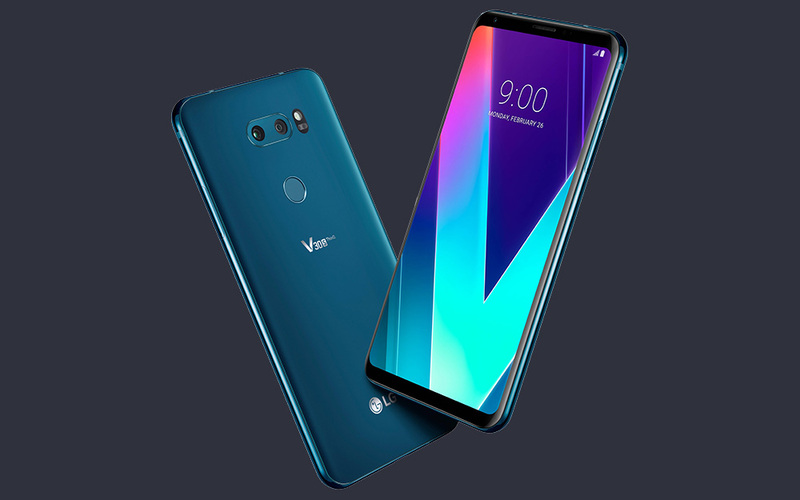 When can you buy last year’s V30 that is coming this year? I don’t know. LG didn’t tell us in the press release they dropped in our inbox this evening. It’s Saturday, my dudes, let’s go drink more beer.